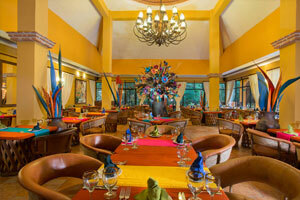 Your dining experience will be just as memorable as the rest of your Mexican getaway at Viva Wyndham Maya. 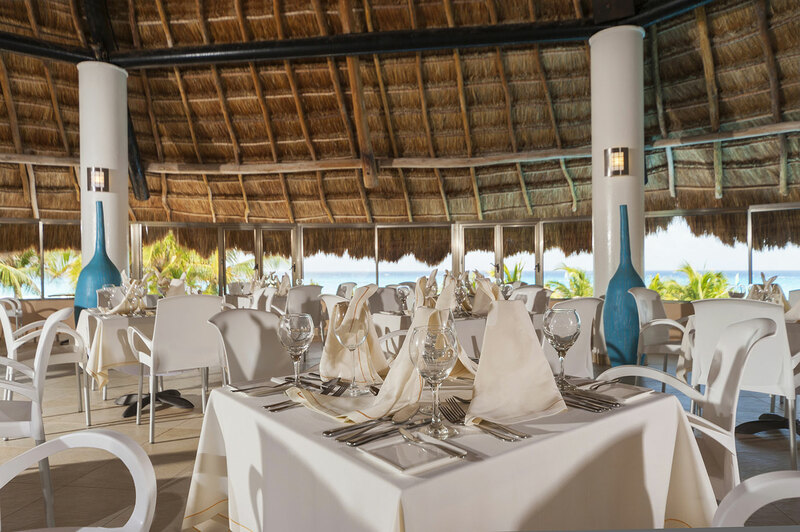 We offer an eclectic mix of restaurants featuring cuisine from around the world including Mexican, Italian, and Mediterranean. 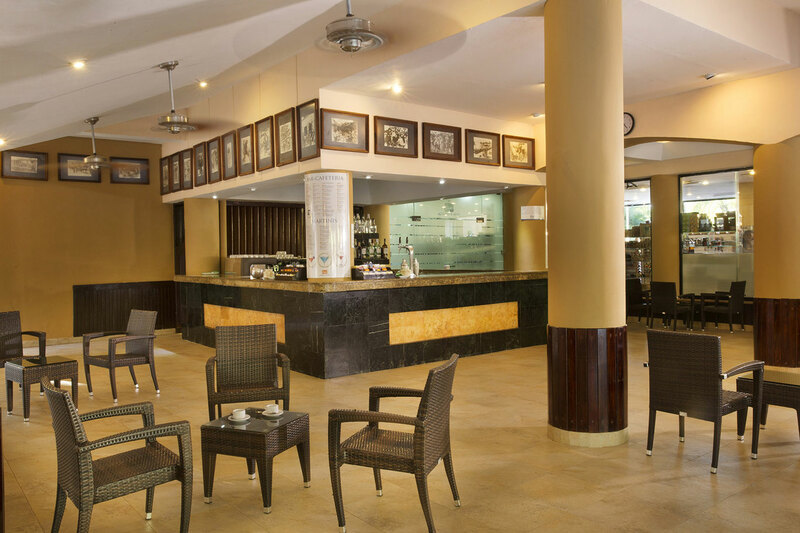 From fusion fare in an upscale environment to relaxing, casual dining in a family-friendly setting, you’ll discover a plethora of options to suit everyone’s personal taste. 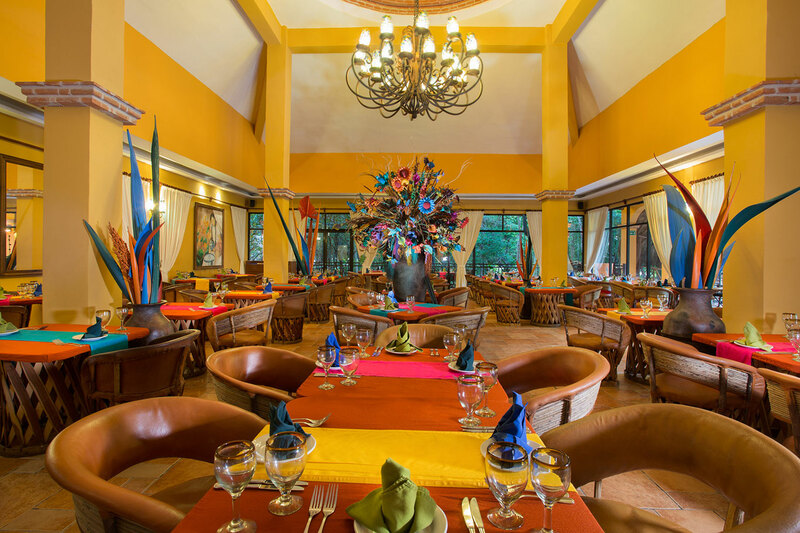 A relaxed, buffet style restaurant, La Terraza offers an international-inspired menu for breakfast, lunch, and dinner featuring tasty fare from around the world. Reservations are not required. 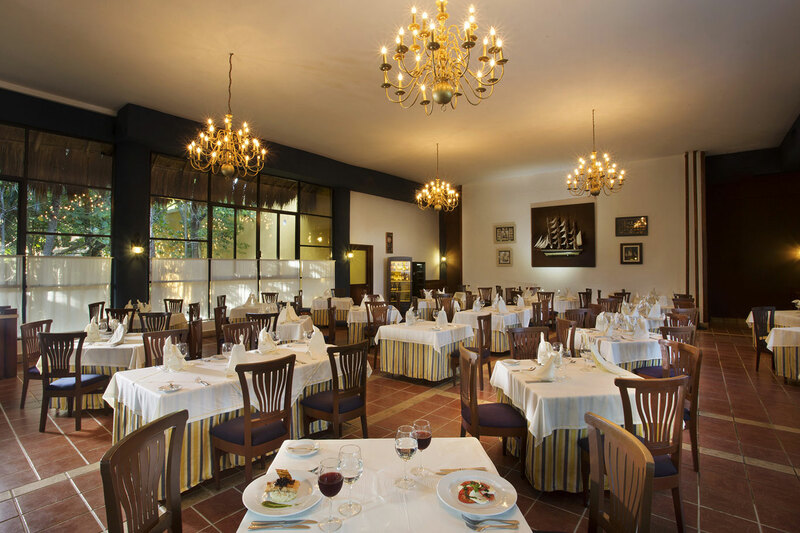 Savor a special Italian meal at Miramare. We offer delicious oven-baked pizzas, and a great selection of pastas, salads, and sides. Reservations are required and can be made at the guest service desk. 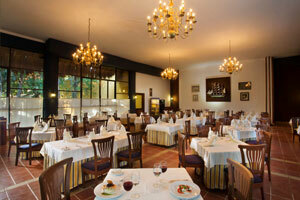 Discover the rich flavors of the Mediterranean at Portofino. 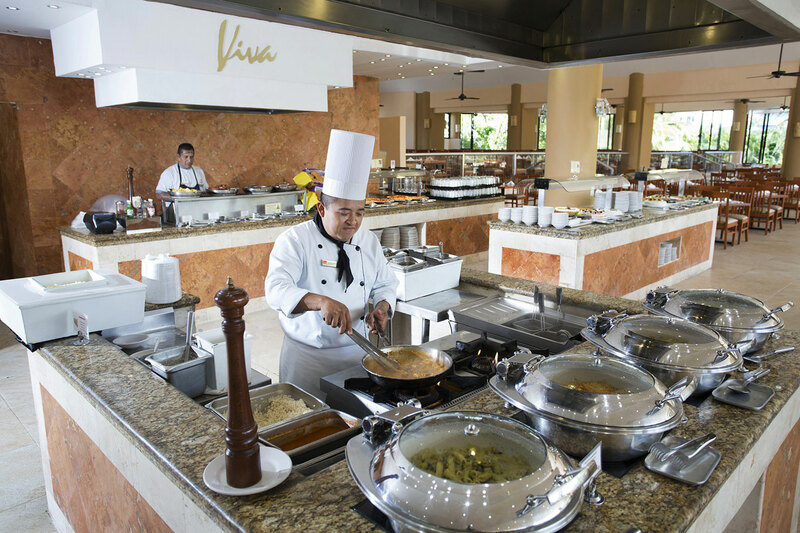 Our mouthwatering dinner menu features an array of chef specialties. Reservations are required and can be made at the guest service desk. 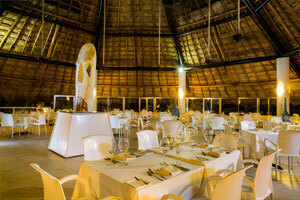 Hacienda Don Diego specializes in the traditional, flavorful dishes of the Yucatan Peninsula. Reservations are required and can be made at the guest service desk. 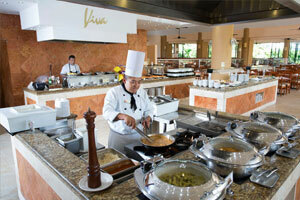 Viva Café is a fusion restaurant with a contemporary international menu. Delicious, artfully presented dishes make for memorable meals. Reservations are required and can be made at the guest service desk. 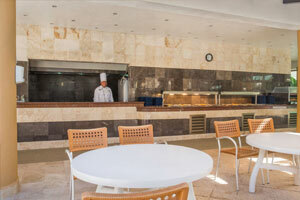 Take a break from fun in the sun for a tasty treat at Arrecife poolside snack bar. 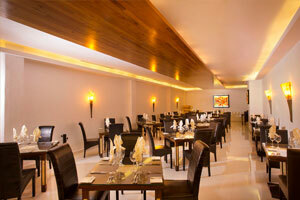 Enjoy burgers, fries, hot dogs, pizzas, sandwiches, fruit salads, and ice-cold beverages.